The Not So Professional Beer Blog: Portland: Home to 7 of the Top 100 Beer Bars in America! Portland: Home to 7 of the Top 100 Beer Bars in America! 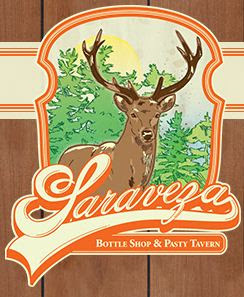 Draft Magazine just released its 2011 listing of the top 100 Beer Bars in America. Portland, home to 7 of the top bars, made a VERY strong showing on the list! You can see the article with the complete listing here. Here are the top bars in Portland as well as the description provided by Draft Magazine. A big congratulations to each of these great watering holes! 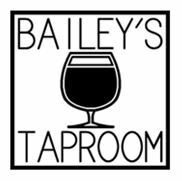 I've only visited and blogged about two of these bars—Bailey's Taproom and Horse Brass Pub. Looks like I have a new list of places I need to visit! Do you have a favorite Portland Beer Bar that isn't listed? If so, please let me know which one and why you like it.